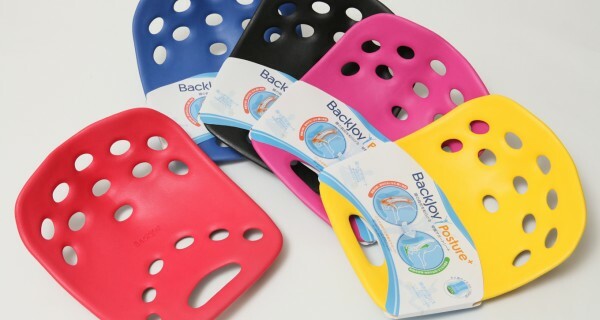 Mountain Weekly News, a go-to resource for mountain sports and entertainment news, has published a wonderfully comprehensive review of the BackJoy Posture+. In it, the editor calls BackJoy “a groundbreaking company in posture improvement and back wellness” and lists the ways in which our best-selling Posture+ works to alleviate and prevent back pain. Click here to read the entire article – and please, let us know what you think! Do you agree with what the reviewer says? Have you tried the Posture+ for yourself? Share your comments below, and help others change their posture – and their lives!